Reading, Writing, and Regency: Lady Charlotte? This is a photo of a gravestone in our local cemetery. 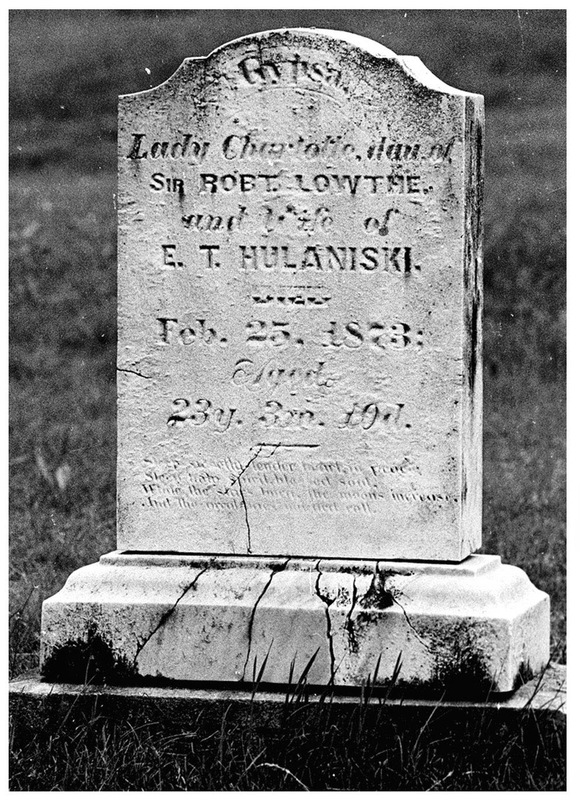 Lady Charlotte is a local celebrity, even though she died in 1873. I've even heard people say, "Did you know there's a member of the royal family buried in Ottumwa Cemetery?" Well... no. There's not. Furthermore, she's not even who the tombstone says she is. 23 y. 3 m. 10 d.
Charlotte's father was a knight, which is a nice rank -- but it falls several short of the aristocracy, so she can't be "Lady Charlotte" based on her father's rank. He'd have to be at least an earl for her to claim that title. And her husband seems to have no title at all -- so she can't be "Lady Charlotte" based on his rank either. So she's really not "Lady Charlotte" at all -- not if she (or whoever wrote the text for her tombstone) is claiming to be part of the British system of aristocracy. 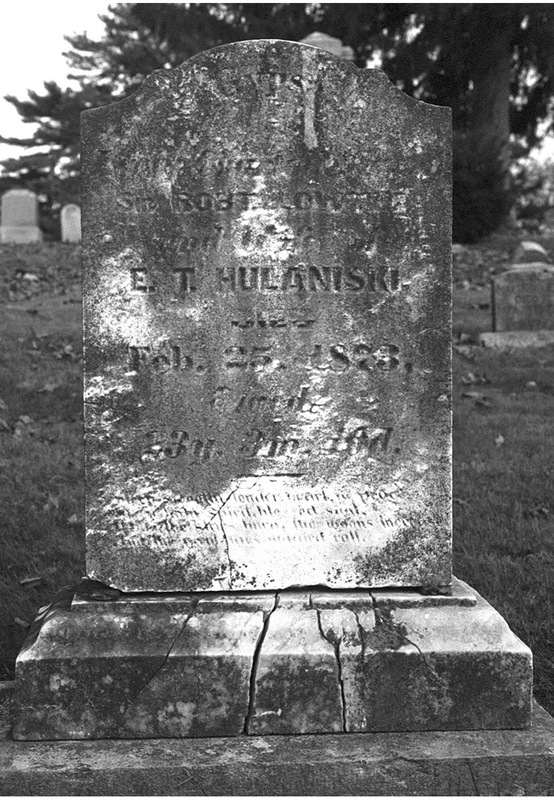 And by the way, here's what her tombstone looks like these days, after another 25 years of weathering. But cemetery preservation is a topic for another day.